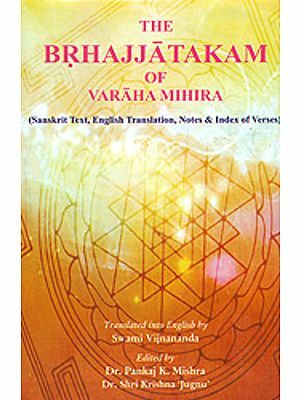 The Brihata Jatakam of Varaha Mihira is considered as one of the best treatise on astrology. Jataka or horoscopy is one of the three branches of astrology. 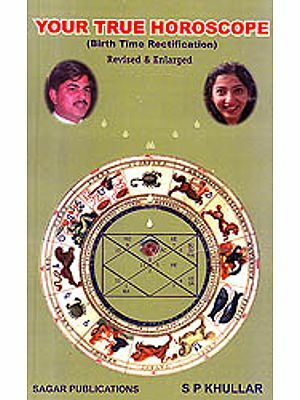 The subjects deals in the book are Zodiacal signs, the Planets, the manifold births, Impregnation, Birth matters, Early death, the Length of Life of a Child, Dasas and Antardasa, Astaka Varga, Avocation, Raja Yoga, Nabhasa Yogas, Lunar Combinations, Any two planets in any one Sign, Ascetic Yogas, the Moon and the Zodiac, the Planets and the Zodiac, Aspects, the Planets and the Twelve Houses or Bhavas, Asraya Yoga, Miscellaneous Planetary Combinations, Evils, Female Horoscopes, Death, Lost Horoscopes, the Decanates, and Conclusion. The book also includes an appendix and an Index to the verses. The Jyotisa sastra is counted as one of the six of the Vedas. All the religious rites and sacrifices of the Hindus are guided by Astronomy and Astrology, both of which are included in the Jyotisa sastra. 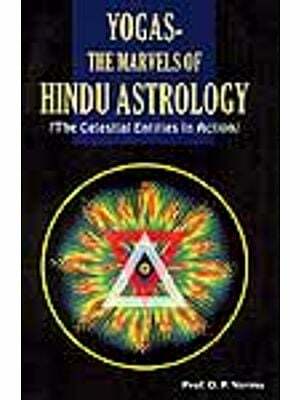 Indeed, Astrology is considered as the eye of the Vedas. Astrology is the oldest of all science. Its history is traced back to the Vedas whose wise Risis, by the expansion of their consciousness, could reach the Shining Oath. From India the belief in Astrology spread to China, Babylonia and Chaldea whence it spread to Egypt, Greece, Rome, and throughout the whole world. Once it taught the people to lift their aspirations by faith, hope, and reverence, through the stars and the planetary spirits to the One and Universal Self. When we come to consider that Astrology was the beginning of nearly all that we hold valuable in art, literature, religion and science that the asterisms and the constellations were our first pictures; and that Astronomy and Astrology sprang from India, we may judge of its value to humanity: nor shall we wonder at its survival amidst the fall of nations and the decline of mighty races. There are two broad and rational principles oh which Astrology is based. The first principle up of which the science of Astrology tests is that of Vedanta, that the whole Universe is actually what the term implies—a unity; and that a law which is found in manifestation of the portion of the Universe must also be equally operative throughout the whole. While the Heavens form the macrocosm, man, is the microcosm. Each man is a little world exactly representing the Universe. While all seem quiet without, there is an active world within. Such a world is visible to the inner sight of a Yogi. Those laws which are operative among the planetary bodies are also in force amongst ourselves. The second principle is that, by a study of the motions and relative positions of the planets, the operations of these laws may be observed measured and determined, from these two principles, aided by observation and a metaphysical mind, the whole science of Astrology herein expounded can be deduced. Failure in Astrological predictions arises from error in calculation well versed and conscientious astrologer is always to be consulted. Error in calculation is as sinful as the murder of a Brahmin. The best test that can be applied to Astrology, where first-hand knowledge required, is that of experience. In Hindu Astronomy the places of the planets and the other heavenly bodies are reckoned from the 1st point of the Naksatra Asvini, which constant-; whereas in the Western method the places are reckoned from the variable Vernal Equinox, one of the two points where the Ecliptic cuts the Equator. This point is the Western first point of Aries. It has a retrograde motion at the rate of 50” a year. Taking entire human life into consideration, the true view is that a man is both a slave of the effects of his precious karma in his past incarnations and is a free agent as regards fresh independent deeds, deeds which are in no way directed to thwart, to arrest to alter, or in any way to modify or remold the effects of his past karma. But if he wishes to move along with the natural course of things he may do so and the course will become more easy and more smooth. This view will account for three things :—(I) the many apparently unaccountable failures of attempts, even when the individual tries his beat; (2) the easy success on many occasions, even when the individual does not try his best; (3) the success that attends on proportionate labour. In the first case, the attempt wag one aimed at moving against the current of fate; in the second case, it was one of moving down with the current; and in the third case, it was an attempt whore free human agency can display itself. Astrology gives us the knowledge of our past karma, how to fight against it, as well as how to work out our fresh deed a, so -that we can get rid-of this wheel of karma and be free. 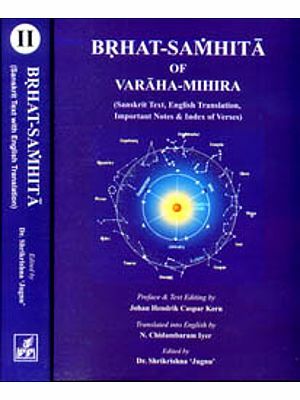 The Brihat Jataka of Varaha Mihira is generally considered all over India as this of the best and most authoritative treatises en the science of India Horoscopy. In fact, Varaha Mihira is recognised as the greatest of the Indian- Astrologers. There are four commentaries on this work. The well-known is that of Bhatta Utpala; another is known as Subodhini; the third is Mudraksari, and the fourth is known as Sripattyam. 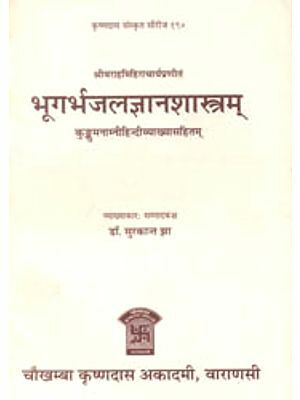 The commentary of Bhatta Utpala is followed in this work. 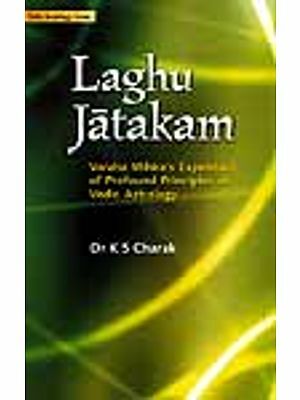 The author has written a smaller work on Astrology known as Laghu Jataka. Horoscopy is one of the three sections of Jyotis Sastra; and Sri Varaha Mihircharya has treated of hl the three branches. The other two branches are Samhita and Astronomy. 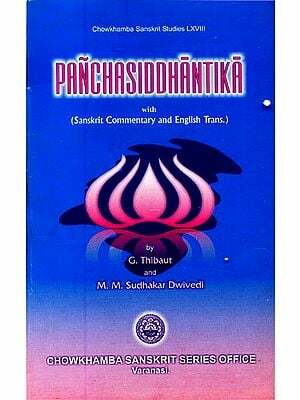 On Samhita, the author’s treatise is known as Brihat Samhita, and his Astronomical work is known as Pancha Siddhantika. 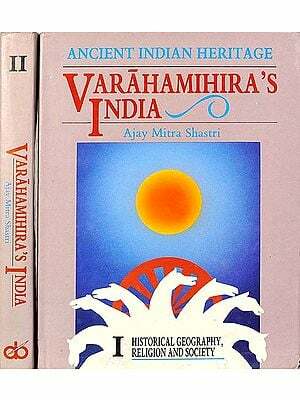 Varaha Mihira has also written a work on Yoga Yatra. Some my, he hived in the reign of Vikramaditya in the Court of Ujjain and is one of the nine gems (Navaratnas) of the Court. 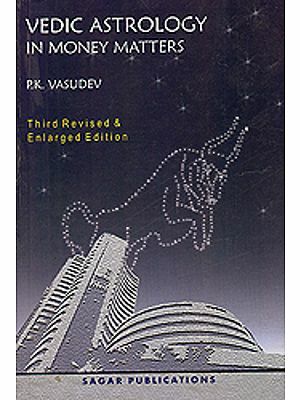 According to this, Varaha Mihira’s age would be ‘4 Vikrama Samvat. Others hold that he lived about the time of 427 aka Era, or, 507 AD, i.e., in the sixth century. In conclusion, it may be added that Truth can never be destroyed and when we recognise iii Astrology the Inn of the Almighty, we aced some courage, as well ne mental ability, before we commence the task of learning the harmony of the law of the Almighty. Yet the same energy that is expended in seeking to refute it would, if turned in the direction of learning its first principles, unbar the gate that leads to its understanding.